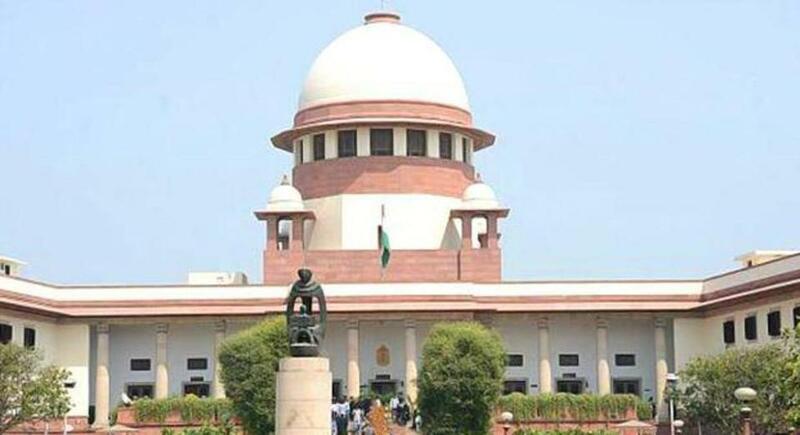 New Delhi: The Centre on Monday apprised the Supreme Court about issue of notification by November 19 over formation of a special tribunal to resolve Mahanadi water dispute between Odisha and Chhattisgarh. 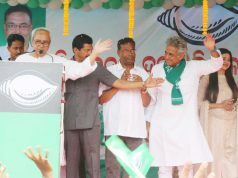 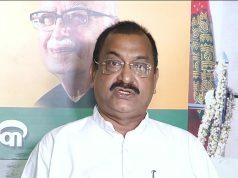 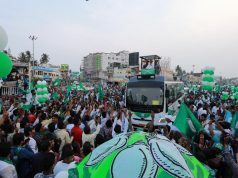 It should be noted that the government of Odisha has been demanding for the formation of a Water Tribunal by the Central Government to resolve the Mahanadi water sharing dispute. The Supreme Court on August 28 deferred the hearing on the petition by Odisha for the formation of a tribunal to October 9 as the Centre sought four more weeks to present data on the formation of a special tribunal to adjudicate the case.